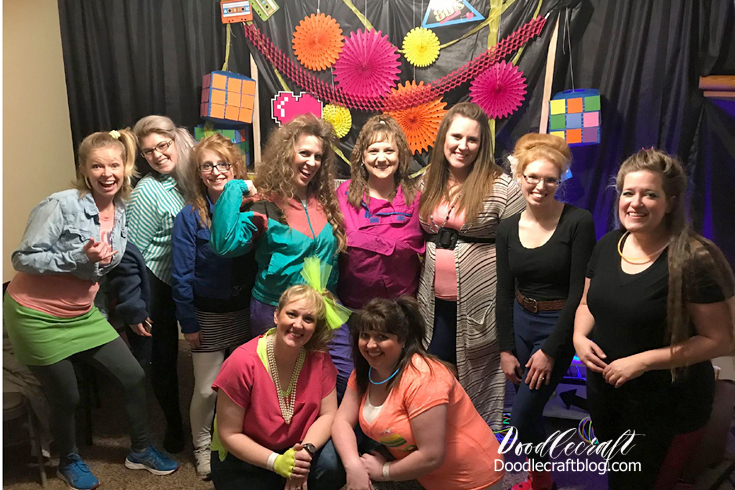 Doodlecraft: 1980's Themed Birthday Party FUN! 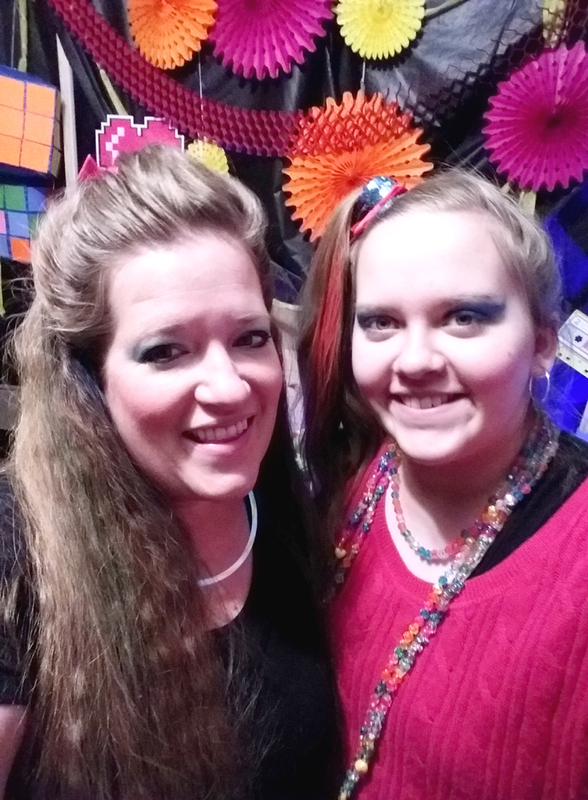 1980's Themed Birthday Party FUN! 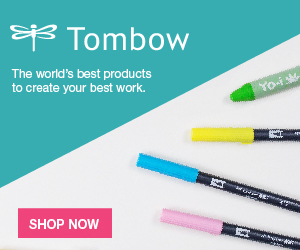 I received product from Oriental Trading for this post. Affiliate links included, all opinions are my own. I was born on a cold day in January, 1981. I was made in the 80's, so I decided an 80's themed birthday party with my friends was just the thing I needed. It was so much fun, all the nostalgia and throwbacks, dressing up and reminiscing with fun games. 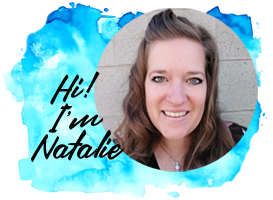 Crimped hair, fish net, side pony tails, layered shirts and socks, neon, leggings with pumps, colorful make up, and all the silly styles of the 80's are a must! 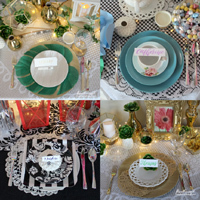 We utilized a simple backdrop set up with black plastic tablecloth. The puzzle cubes are a unique way to label the food by wedging a notecard between the squares. 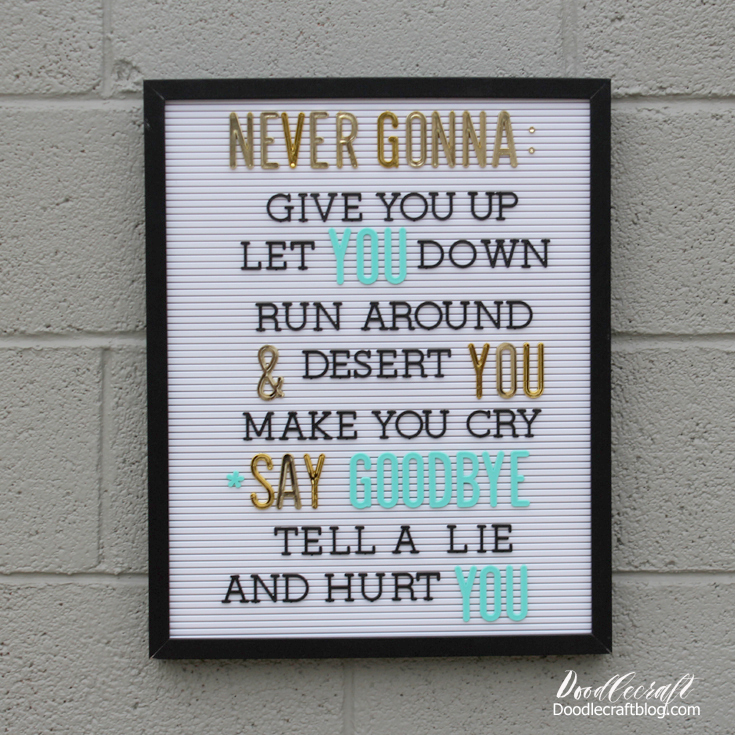 I wrote funny lines from 80's songs on them. These Rubix Cube inspired paper lanterns are easy to make. A cinema sign is the perfect decor! I set up black lights and lots of fun glow accessories too! Several stations were set up for the party activities. Folding fortune tellers and writing smile with the geometric S.
Did you write smile on everything? It was so much fun! Everyone dressed up in their best 80's fashion and we had some prizes for the best 3 costumes. Check out these Rubix Cube Paper Lanterns too! 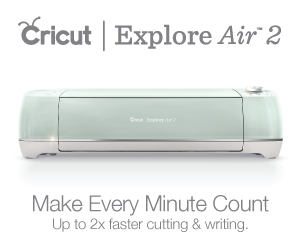 Other fun parties and party ideas here!